Mark Mast is the Southwest representative for Nicholls Auction Marketing Group. Mark graduated from the World Wide College of Auctioneering in Mason City, IA in 2014. He joined the company in 2016. He is an active member of the Virginia Auctioneers Association and the National Auctioneers Association. He is active in his church and community serving as a member of the Botetourt Chamber of Commerce. 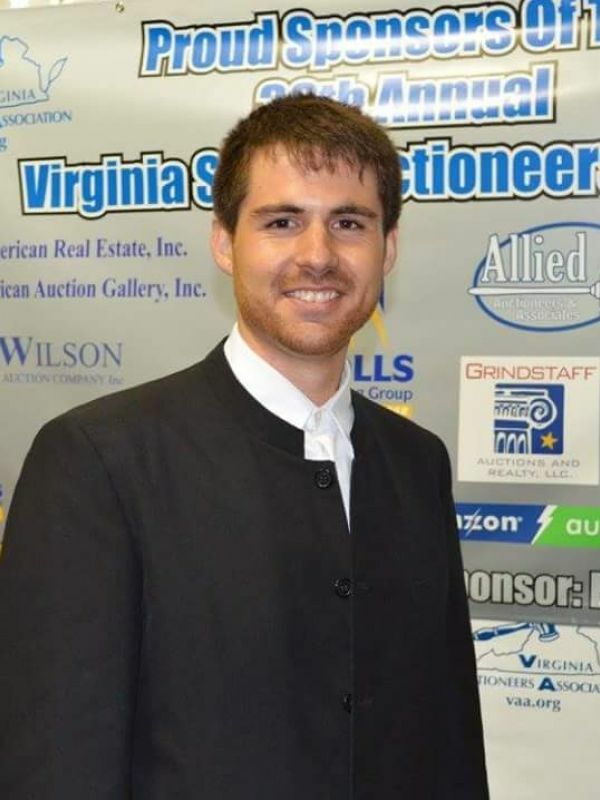 In 2016 Mark was crowned Virginia State Champion Auctioneer.